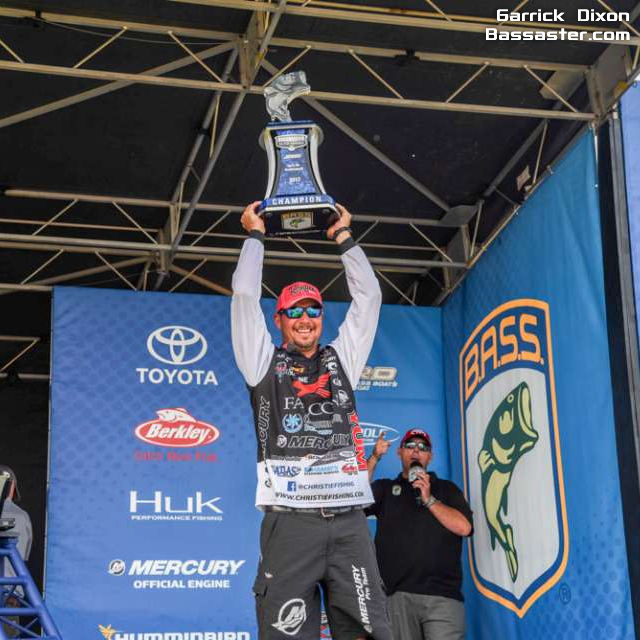 Read more on Bassmaster.com - click link below. Most of the time, we talk about staying near the bait. You find the food and the fish are going to be somewhere close. Well, this winter has had such a strong impact that I’m taking a different approach. Fast forward 5 years and that’s exactly how he captured the win in last week’s Lake St. The proliferation of new grass up and down the Potomac River made for a challenging venue for last week’s Elite Series event near the nation’s capital. With all the fresh vegetation, the bass had so many more options and areas to ride out the summer. 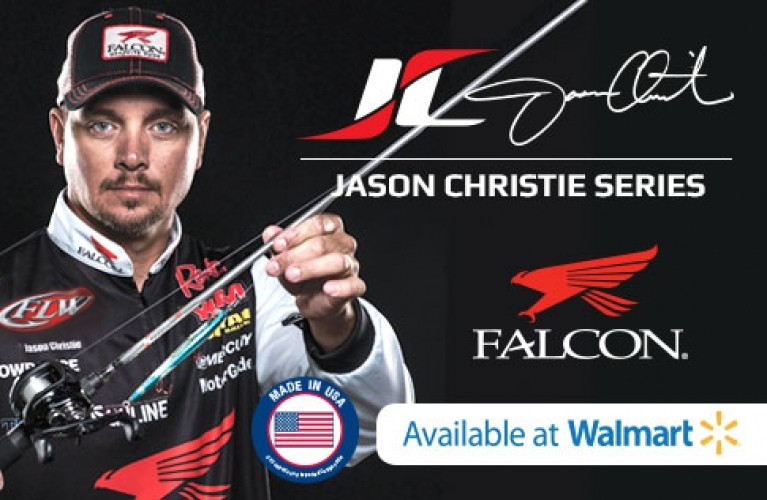 This time around, Jason Christie is hoping an old-school approach leads to a different outcome. When the Bassmaster Classic makes its second stop in 4 years at Grand Lake next March, Christie won’t be staying at a lavish lake house with a large group of people like he did in 2013. 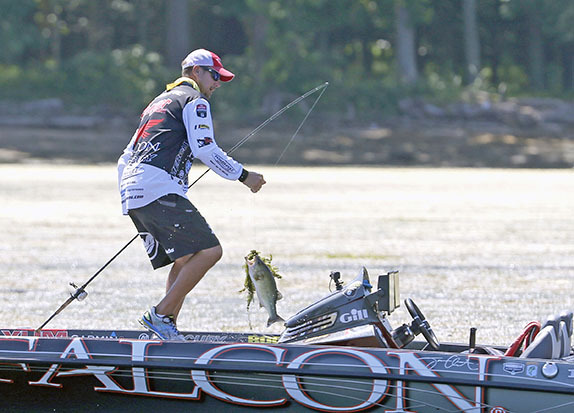 He plans on roughing it BFL-style, just like the earlier days of his tournament career. Well, for one thing, I look at fishing rods as the tools I use to do my job. That job might change a lot from one lake to the next, or even within the course of a day on the water.